A multi-talented performer who writes and sings from the core of her very being, Cathy Hutch is a recipient of the 2008 Diane London Award; (Fredericton, NB), received an Oscar for Autism (for her co-written song I’m In Here); she has performed at the ECMA Awards and has been a finalist for the CBC Galaxie of Rising Stars Showcase. Recently, after opening for Canada’s First Lady of Country Music, Carroll Baker, at the Imperial Theatre in Saint John, NB, Cathy was invited back on stage to sing the closing song with Carroll. 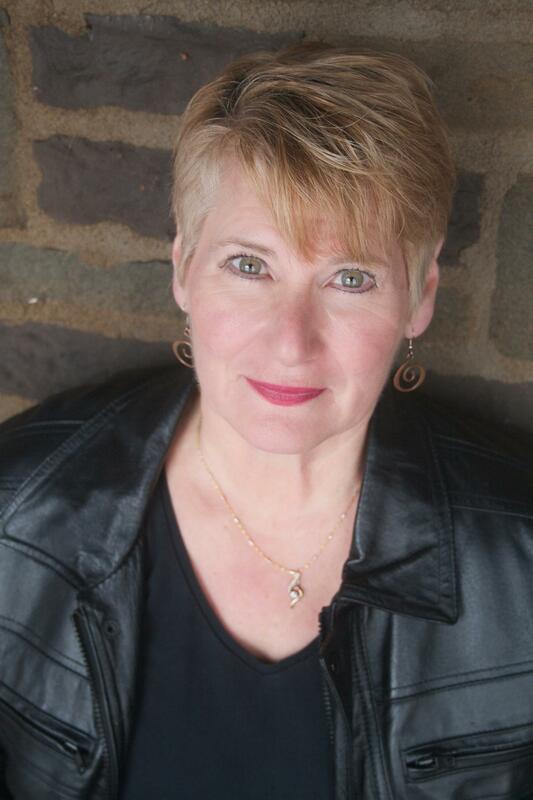 Cathy has performed at numerous theatres and fundraising events throughout the Maritimes including the Playhouse in Fredericton, and the Atlantic National Exhibition. 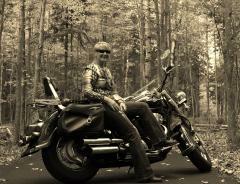 Cathy’s debut CD “Not Goin’ Back” was recorded in Nashville and backed by stellar musicians such as Mike Brignardello (Jake Owen, Leon Russell, Gretchen Wilson, Faith Hill) Pat Buchanan (Hall & Oats, Dixie Chicks, Faith Hill, Kenny Chesney, Don Henley), and Lonnie Wilson (Brooks and Dunn, Luke Bryan, Tim McGraw, Faith Hill). Her latest release, entitled “Free Wheelin’” was engineered and produced by Paul Milner(Eddy Grant, Keith Richards, Matt Andersen, Glass Tiger) with Geoff Arsenault (Ray Bonneville, Dutch Mason, Matt Andersen) and Chris Corrigan; (Rita MacNeil, Mary Jane Lamond, Matt Minglewood). 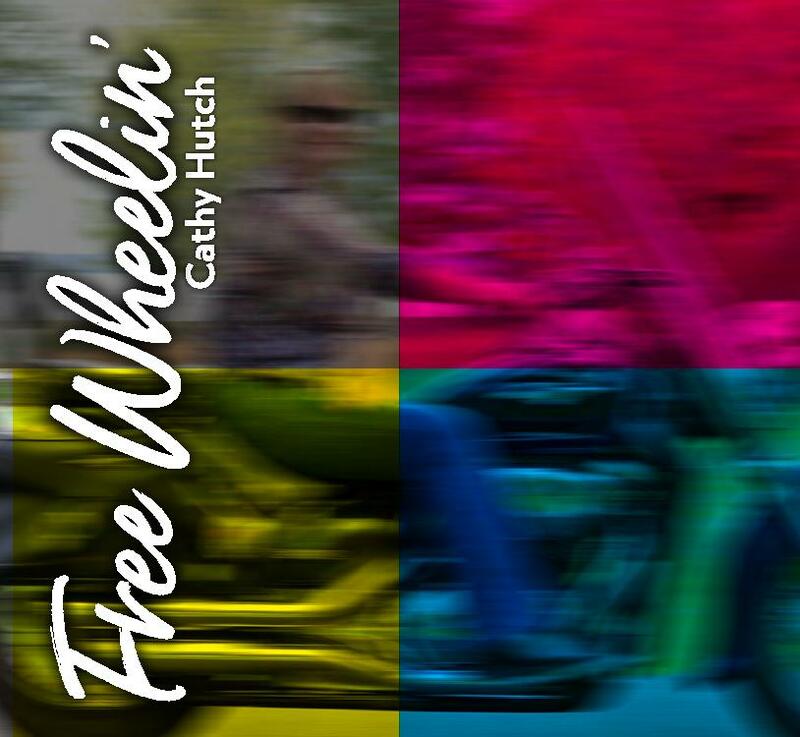 “Free Wheelin’” pays homage to the blues and classic rock music that Cathy loves so much. It is an unforgettable collection of 10 originals and one cover song that are both a testament to joy and the resilience of the human spirit.